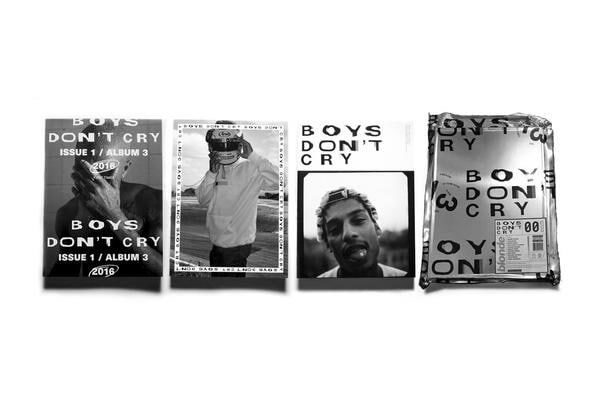 You have 24 hours to buy the 2XLP, the Boys Don’t Cry zine, and other merch. 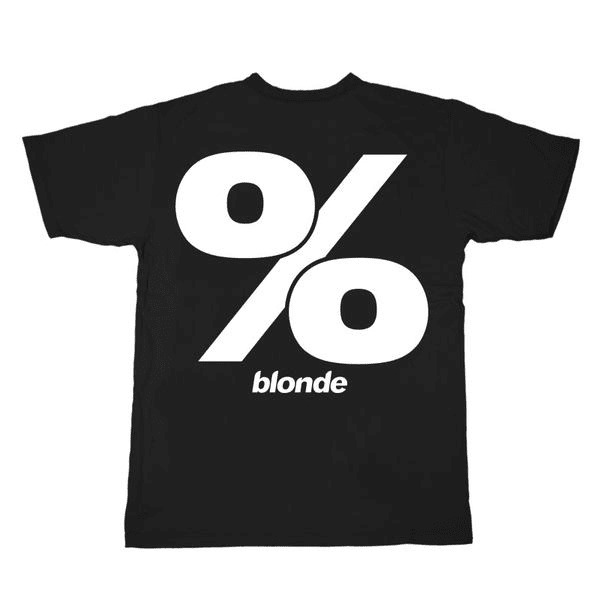 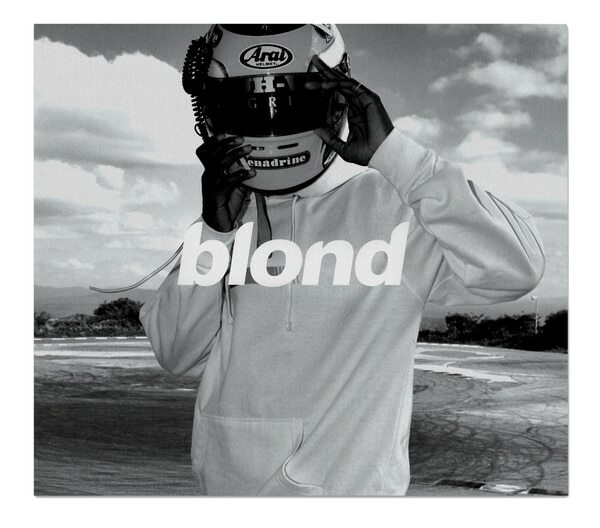 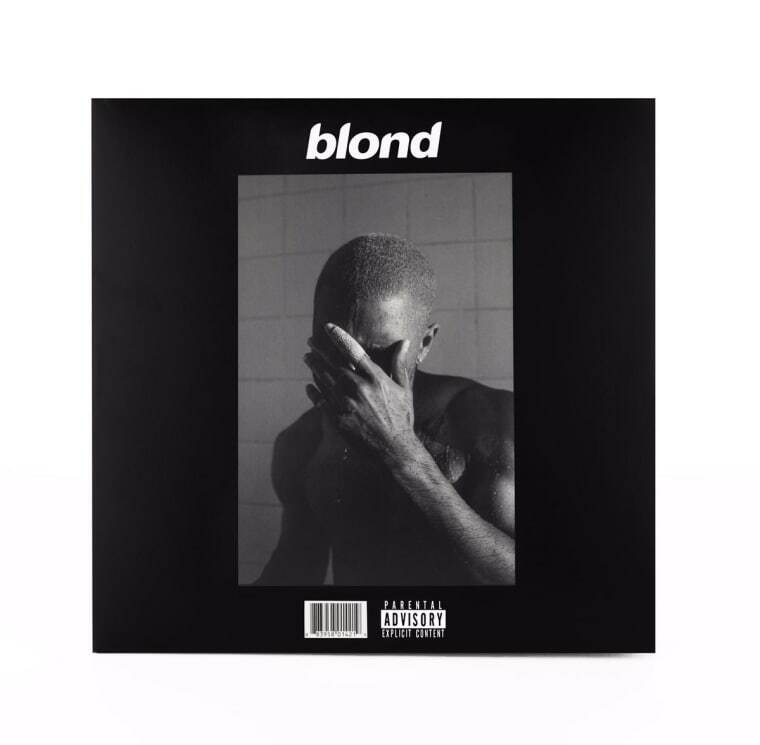 Frank Ocean's latest album Blond is now available on vinyl, but only for 24 hours. 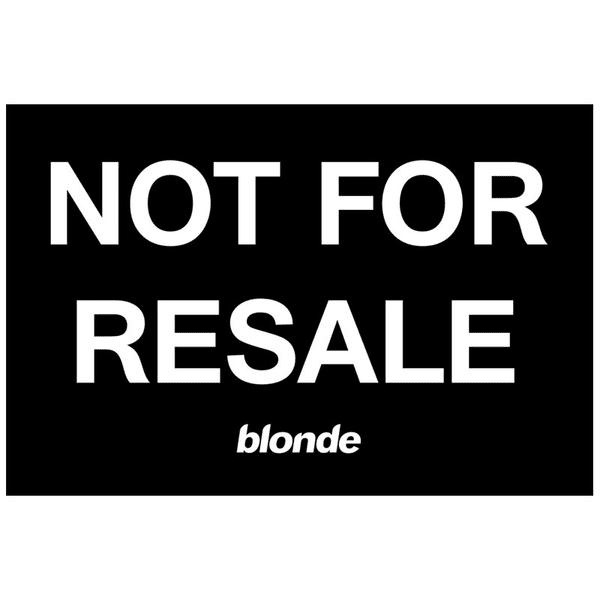 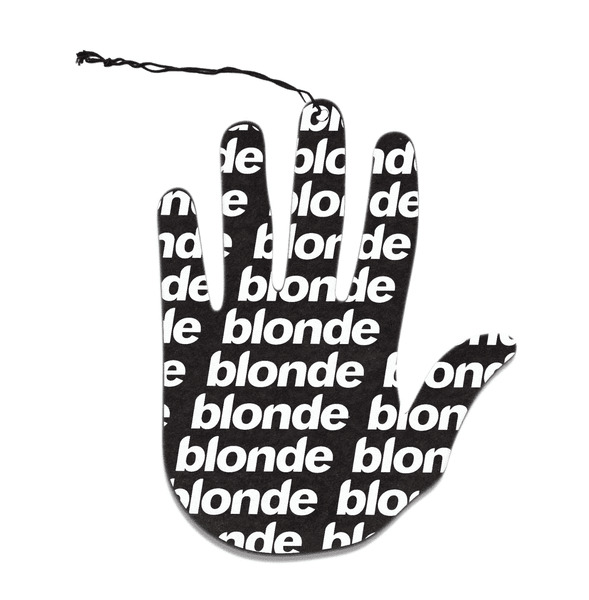 The monochrome 2XLP is available for sale at Frank's official site, boysdontcry.co, for $35, as well the CD, a free t-shirt (which appears to have already sold out), an air freshener, posters, and the limited edition Boys Don't Cry zine that accompanied Ocean's back-to-back digital release of Endless and Blond in August.